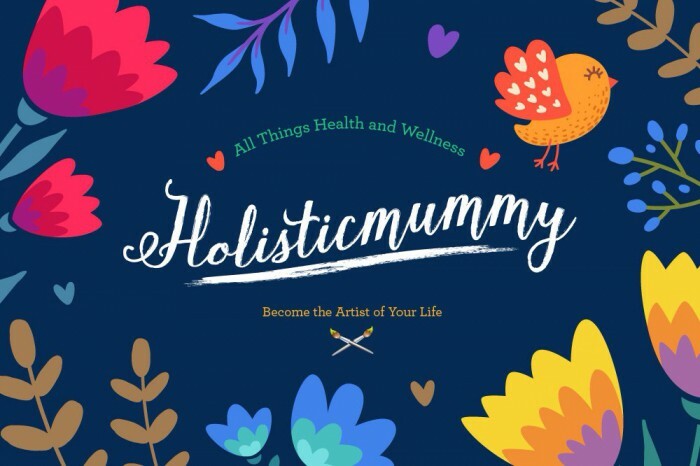 holisticmummy | All Things Health and Wellness! So here’s a scenario and it’s based upon what someone might say to another “Don’t Take Things So Personally”. Karen, with her Artemis Goddess/archetype qualities, is an independent character with a tendency to be emotionally distant at times. This is just the way she is, she concentrates so hard on herself and her own life that she doesn’t always think about the feelings of others. Joanne on the other hand, has more vulnerable Goddess/archetype qualities and can feel victimised quite easily. When this emotional distance comes up between these two friends Joanne with her vulnerable archetype may take it personally, feel upset and let down because of what she perceives as Karen’s distance. We can all get triggered by everyday stories and events when they hold an emotional charge for us and remind us of a previous story, one which we might not even remember happening. Joanne in this scenario has an old story which is being triggered by Karen’s distance. When she feels the distance in their relationship it brings up past traumas when she may have felt others did the same and may have let her down. Whatever emotion is attached to her old stories will come into this one in the present moment. This will remain the same for her unless she decides to change the charge in these types of stories. On the other hand the Artemis archetype being totally unaware of the effect she is having just carries on being herself un-knowingly causing her friend upset. In fact if she did find out she might tell Joanne to “Not Take Things So Personally”. Red rag to a bull for poor Joanne until she gets rid of her old story! 1 Working on our stories and realising why we get triggered brings awareness. Journaling is a great start and will bring us freedom from our victimhood. Trying a tool like EFT can help us take the charge from our stories. 2 Communication is vital in relationships. If Joanne remains passive aggressive and not assertive, her friend will not be aware there is even an issue. 3 Be willing to change. If Joanne does pluck up the courage to speak to her Artemis archetype friend Karen, Karen then has a choice. She can either listen to her friend and appreciate that this is a quality that is part of her make up. She may feel it is something she may wish to have more control over so as not to upset people or, on the other hand she may go into her more destructive quality of cutting Joanne off, not accepting she has had anything to do with the situation. In this case Karen has taken it personally and has not owned her own personality traits. Joanne will have worked on her story too, having taken the first step to talk to her friend and maybe tell her friend she knows she is sensitive and is working on it! 4 Learn compassion and empathy. This does not mean we have to take on the troubles of others it just means we appreciate that we are not all the same. Learning not to judge others so quickly without knowing them is growth for our own personalities. We always have choices and, our choices always have consequences. If you would like to study more about Goddess archetypes and qualities you can check out my upcoming workshop here. We can gain a great insight into why people may be the way they are when we learn from the great Goddesses and begin to learn to “Not Take Things So Personally” ! Dolores Andrew-Gavin, Author, Empowering and Assertive Coach, Energy Worker and Owner of Irishhealthhour. 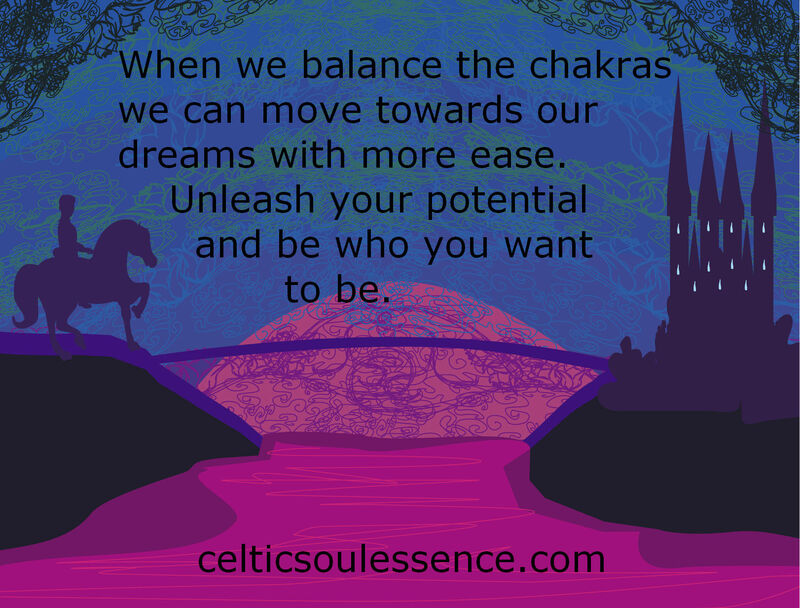 Your chakras are a part of you, they are your energy centres. Just like blood flows through your veins and arteries energy flows through your meridians and energy centres. Some of the chakras are located along the ganglia of nerves located along the spine. This is why you can feel butterflies in your tummy when you get anxious or you may feel a twinge in your heart if someone hurts you. You are actually feeling the emotions in your enegy centres. It is in the chakras that negative emotions (or what you perceive to be negative emotions) and beliefs about yourself can become blocked. When you become familiar and be-friend your own energy centres you will find out what needs to be de-cluttered in each of them so that you can get the results you are looking for. 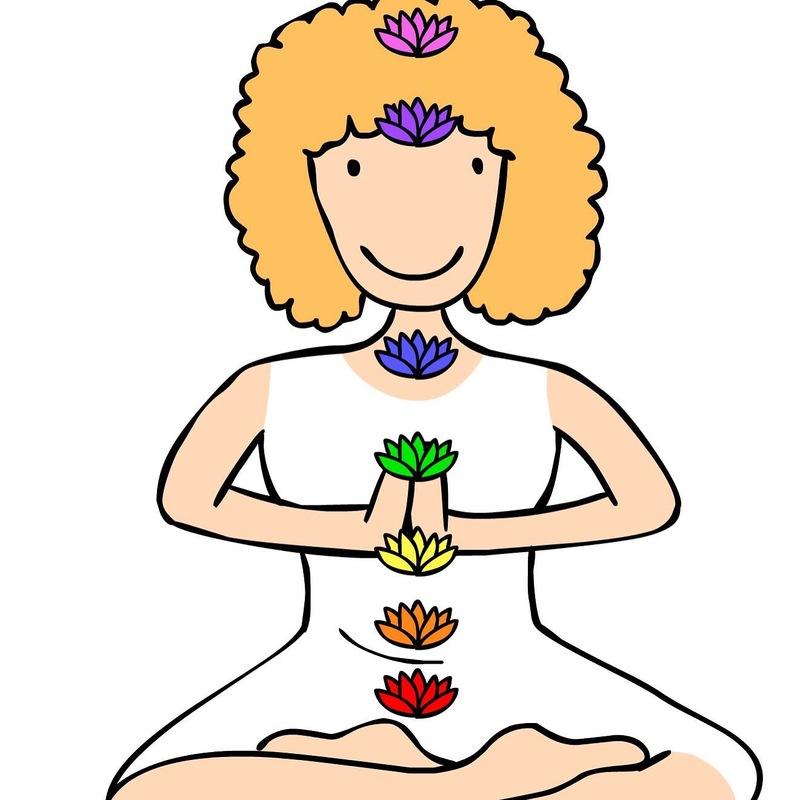 Here are 5 tips to de-cluttering the chakras. 1 See the reality of your stories. Did you ever step back from a story and realise that you were seeing it in a way that didn’t really reflect the true situation? Maybe you hadn’t realised that the missing piece of information you needed was there, right in front of you but, because of the clutter on top of it you couldn’t see it? When you work with de-cluttering your third eye chakra, in the centre of your forehead, it is like you are pulling back a curtain to see the actual truth. You begin to see the reality and can then choose which actions to take in the future to make your stories better for yourself. 2 Get stuff out of your head. You may really want to get a work project off the ground but find that it is all in your head. You might always be described as someone who is very “heady” or “very intelligent” but perhaps this stops you at times from grounding something. You may find you have no problem with getting the ideas together but when it comes to actually doing it .. you can’t seem to get it done. If you want to learn to ground your projects into reality you can work on the first chakra which has to do with bringing your projects into the world, birthing them almost. 3 Open your heart. Perhaps you find that you always get stopped by the same old emotion each time you enter a relationship. Maybe you are actually sabotaging yourself and you don’t realise it. An old wound in your heart chakra can cause it to close down and you will not then be able to receive the love that you deserve. This is something that people do unconsciously of course. When your heart gets closed down, it needs to be opened again so that the light can get in. 4. Speak up and be assertive. A very common energy centre or chakra that may be blocked is your throat chakra. Have you ever wanted to tell the world what it is you actually do but find you hide away and talk about anything else but your business? You can work through the issues stuck in your throat chakra and release them so that you find yourself able to tell everyone your story. Everyone has a story to tell and the world will be a better place when you learn to tell yours! 5 You are the co-creator of your life. Perhaps you find it hard to believe that you can be the co-creator of your life. You might dismiss theories, books and wonderful stories that you hear, thinking it is a lot of rubbish! When you work your way up through the chakras and release what no longer serves you from your own energy body, you realise that you actually do create your own reality, whether you like it or not. Dolores Andrew-Gavin, Author, Owner of IrishHealthHour, EFT Master Practitioner, Assertive and Empowerment Coach and Essential Oil Lover. We may know what we want in life but on some level are holding ourselves back from really thriving. From my own journey and learning to thrive, I have discovered many ways that help in this process. 1 Not being afraid to express our feelings and wants from our heart is a great place to start our journey to thriving. This allows direct access to our soul and when we speak from here, we are honouring our own inner voice. If we get judged remember it’s the other person’s opinion and we really can’t change someone else’s opinion! It can be hard to do this sometimes but the consequence of not speaking our mind can cause many things; a blocked throat chakra, being passive aggressive rather than being assertive and not honouring our own inner truth. 2 Following on from judgements, be open-minded and prepared to at least look at an alternative way to do something. If we stay closed and set in our ways, we may lose out on opportunities to better ourselves and may miss out learning more effective ways to do things. When we look through a different lens we get a different picture. If our lens is clouded over with false beliefs or limiting closed mind views we get a distorted view of our life. 3 Staying focused on our inner truths and core values and, making sure we are working and making our decisions from this place is a sure way to success in thriving in our lives. When we steer away from our core values we are not working in alignment with our true north, our inner compass or our gut instinct. We will then not be able to thrive in the way we really want to. 4 Learning to work with our emotions and not against them helps us to thrive in so many ways. See my last blog post on this here. Each of the emotions has a gem to guide us to where we want to go. Emotional intelligence is something we can all learn, in my opinion starting to become aware of our emotions is a good start. 5 Knowing ourselves, our strengths, our weaknesses and our own uniqueness is essential. When we work with our strengths, work on our weaknesses (if we so desire!) and be truly ourselves, we become our own unique self, standing in our own power and being the very best we can be. You can take a 7 week on-line journey with me where we go in-depth with each of the awareness centres of our energy system; the chakras. We ask the questions and find our own answers as to what stops us thriving and living the life we desire. Click here for more details. We have the power to shift what kind of a day we are going to have on a dime (or a cent!!)! It’s about our attitude and how we decide to approach the day in the midst of whatever curveballs life has thrown at us. And of course no it isn’t always easy .. here are a few quick tips to help! M … Motivation .. even if you feel like no muscle in your body will work today .. not even the one in your brain – fake it!! You know what they say – fake it ’till you make it!! Becoming aligned to the vibration of motivation will change what otherwise may turn out to be a non productive day to a highly charged motiviated one! Go on give it a try! O .. On yer bike! Or any other type of exercise will do! Exercise gets the body going, gets everything pumped up and we can feel like tackling anything after an exercise session. Or if you end up feeling worn out – remember keep motivated and start over! N … Nothing ventured nothing gained. Go on and just do it! If there is something on your to-do list that gets brought forward day after day, do it first today .. you never know what will come out of it! D … Day Dream. Day dreaming is allowed even for grown ups, dont mind anyone who tells you otherwise!!! Day dreaming about our goals allows the imagination soar, limitless and boundless without the ego telling us we can’t, we shouldn’t or who do we think we are! Write down your day dreams and dream big without limits! A … Affirm. Affirm what you want from your day. I choose to be happy today, I choose to relax today, I choose to get out of my comfort zone and take on the dragon of fear! Whatever you affirm believe you can .. and then you will! Try adding some EFT (Emotional Freedom Technique) to your affirmations and watch those blocks resolve! Y .. Yawn. Yea, yea I know but yawning is good for us. Pop into a coffee shop and start yawning and see how many peole you affect!!! 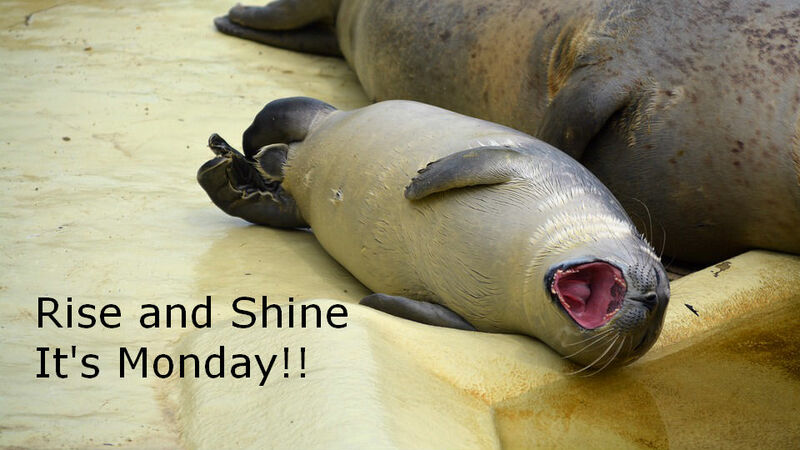 Yes it’s contagious but a good yawn plus a stretch lets us lengthen our body and take in more air. In fact it is taught in medical schools that we yawn because oxygen levels in our lungs are low. So when you start a yawning crisis in your local coffee shop you are doing them all a favour! Dolores Andrew-Gavin, Owner of IrishHealthHour, Author, Energy Therapist, Essential Oil Student. 4 Things Not to Forget to Bring Camping! I am just back from a scout camping trip with my two boys aged 12 & 7. It was a fantastic trip to the beautiful Lough Key Forest Park. We were staying in the nearby Lough Keel Scout camp. When travelling with children there are just some things that make life a lot easier! 1 Healthy Snacks to Keep the Hunger at Bay! When you are on camping trips that have organised events and dedicated meal times it is important, when you have hungry kids, to have healthy snacks to fill the gaps between the meals. Of course every camp will have delicious smores and chocolate biscuits but also having some healthy snacks keep the kids sustained for longer during the day time. I made some really healthy energy balls for myself and some delicious brownies for my boys. The brownies are made from a recipe I borrowed from Connemara Organic Seaweed Company and are made with peanut butter, cocao powder, seaweed and some other delicious ingredients. My 7 year old does not eat peanuts or seaweed but when they are mixed in this recipe he cannot get enough of them!!! Yea I know I am a sneaky Mum but I also have two very hungry boys (they take after their Mother there!!). 2 A natural insect repellent. I use one made with natural essential oils, that way I don’t mind putting it all over my face and neck. I have very sensitive skin and make my own beauty products for this reason. Because we were in a forest area I covered myself and the kids with the essential oil blend and we managed to stay bite free this weekend. What a relief! 3 An extra layer of clothes for bed time. Despite the average for the time of year temperatures, night times in tents can be cooler, especially if you are a cold creature like me! I have been reliably informed that it is not advisable to leave the same clothes on at night that you have had on during the day! This one is a hard sell to my 12 year old who would only be too happy to do this! It really is good to have plenty of layers for night time wear and special socks only for night time use! At least with layers you can add or take off whichever is needed. 4 Spare bags for wet shoes/socks and anything else! Even if there isn’t a shower in sight shoes and socks can get wet from spills, water sports or anything else that children can find themselves up to! There is nothing worse than leaving wet shoes on top of the only spare clothes you have or finding a wet sock wrapped up in a towel! Plastic bags or any space bags are good for putting wet things in, which saves everything else in the tent from getting destroyed by smells or water!! It is essential to have fun on a camp, that is the whole point and simple choices can certainly help this be achieved! Most kids love camping for the sheer freedom and for the friends they naturally make. There are lots of camp sites throughout Ireland, always make a list of your expectations before you go of what you want the campsite to have and find one that suits your needs. Some are closer to shops than others and some have more facilitites. Doing your homework before you go will ensure your trip will be more enjoyable for everyone. Happy Summer holidays to you all – my aim is to have the best Summer ever! Dolores Andrew-Gavin, Author, Owner of IrishHealthHour, Energy Therapist, Essential Oil Lover and Mum. There’s something about a swim in the open sea that is so refreshing and dissolves those cobwebs away! It is also very therapeutic of course to be immersed in nature’s natural minerals. However living on the West Coast of Ireland I am a bit of a wimp and wear a wet suit every time I venture into the sea. It has to do with circulation and not being able to feel any part of my body if I don’t!!! But I don’t need to suffer frost bite in order to benefit from the nutrients in Mother Nature’s ocean; a warm seaweed bath does the job so well! We are lucky to have a wonderful organic seaweed producer on our doorstep in Galway on the West Coast of Ireland, Connemara Organic Seaweed Company. I have been enjoying adding their seaweed products to my food including delicious energy balls I get the nutritional benefits that way. Before you ask they don’t taste of seaweed! I made them recently at a workshop I was running to show people how easy they are to make and how tasty it can be to add seaweed to our food. Seaweed is one of nature’s natural sponges and, because of this, it soaks up lots of wonderful minerals directly from the sea. By the principle of osmosis when we have a seawed bath our skin absorbs these nutrients directly into our system.